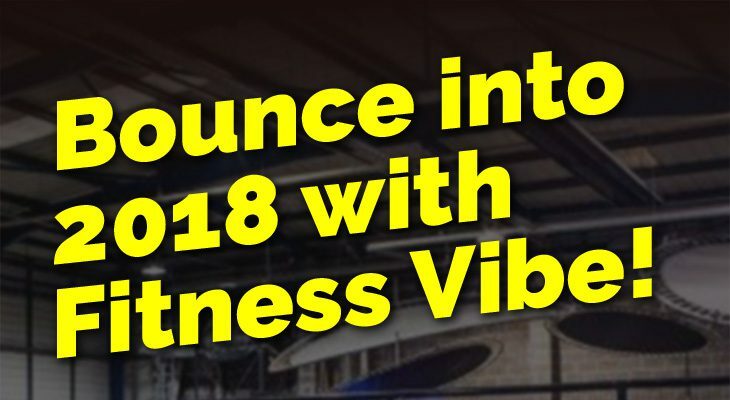 Bounce into 2018 with Fitness Vibe! 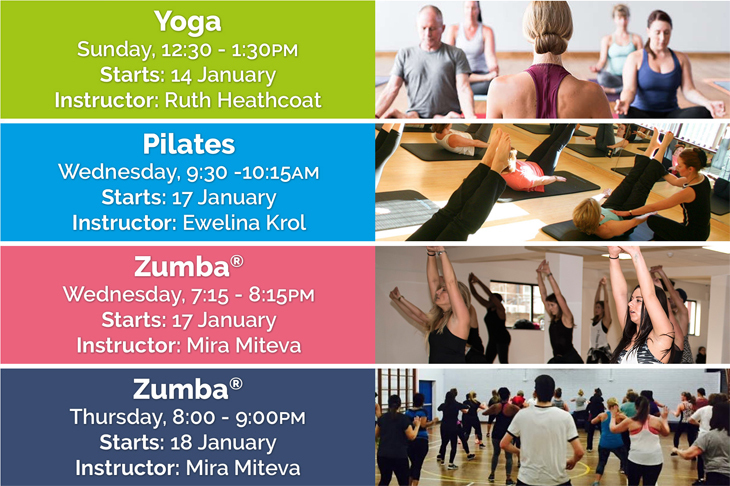 Fitness Vibe and Jump In Enfield have collaborated and will host a range of concept fitness classes at their A10 Enfield location, launching week commencing 15th January. Trampoline fitness classes are the latest craze sweeping the nation, they are three times more effective than jogging whilst reducing the impact on joints by 80%. What are you waiting for, give it a try now! 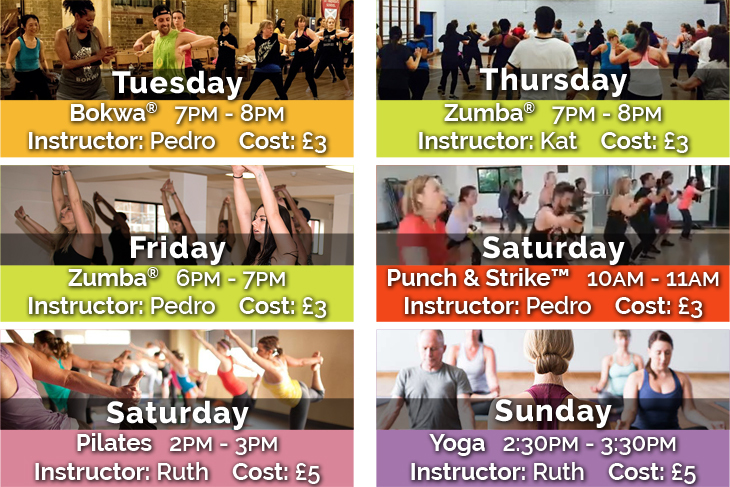 Classes last between 45mins to 1 hour and burn a high level of calories! Price: £8 per class plus free socks! There are limited trampolines available, so book yours now! FitnessVibers there’s a lot of mileage under your feet! So looking after them is very important. For thousands of years foot massage and manipulation of the feet has been used as a way of healing and promoting well being. Alternative therapies such as Reflexology and Acupuncture are based on these ancient practices. So at the end of my Ztoning sessions after a delicious stretch I sometimes throw in fire toes for the Rangers! This posture is meant to activate all your vital organs improving their function. Sitting in this position should not be prolonged; the long term benefits for internal organs are listed – see the map of the soles of the feet. I guess the cliche ‘best foot forward’ has more to it than we thought!